Financial advisor, author and inspirational speaker, Robb Hill has for over 18+ years helped people not only put their financial house in order, but reorder their thinking processes for a better life outcome. His powerful lectures on basic financial planning, corporate communication and personal development are revolutionizing the way people look at their lives, their choices, and their futures. Robb’s book, Ask the Right Questions Get the Right Answers for Sound Financial Retirement Planning is available on Amazon.com, BN.com etc. 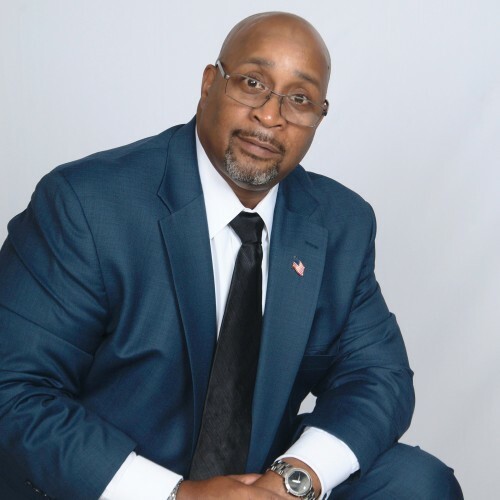 Find out more about Robb Hill at http://rhillenterprisesinc.com/speaking/.